Riding In Stretch Limos & Party Buses! 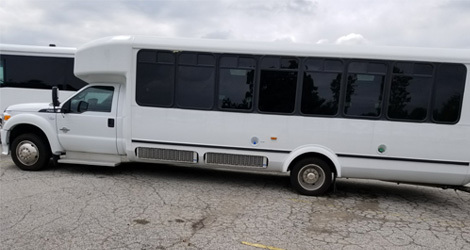 Experience Luxury On The Wheels! 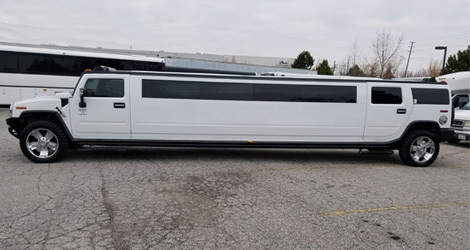 We Have Fleet Of Late Model Limousines! 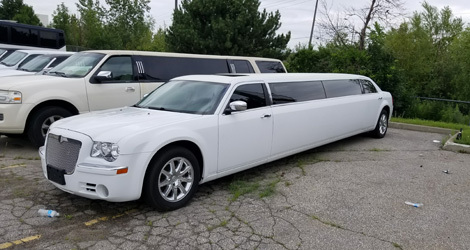 Are you looking to hire a modern limo rental for your corporate, special occasion or wedding day transportation in Toronto? 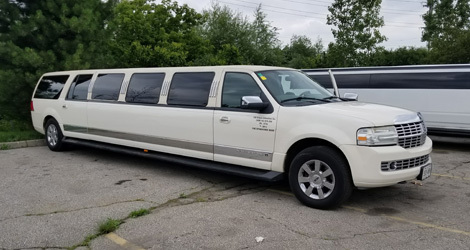 If yes, ABC Limo is here to serve you. 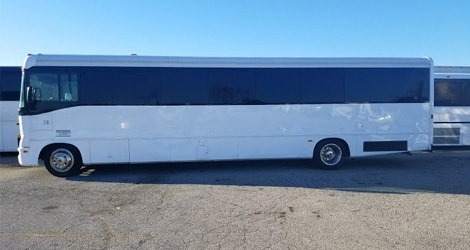 With 10 years of experience, we have managed to become your one-stop choice for providing relaxing, and luxurious limo rides for sightseeing tours, airport transfers, prom nights, corporate travels and more. 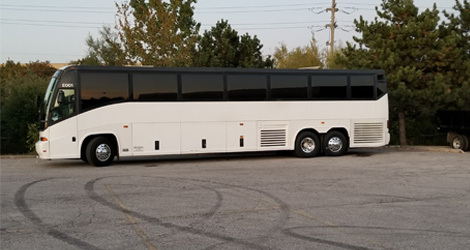 Our fleet of fully equipped party buses and limos in Toronto ensure that you receive the best possible riding experience with us. We take the utmost pride in delivering 100% customer satisfied services with on-time pickup and drop-off. 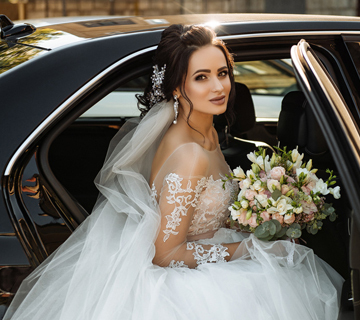 From church to wedding reception venue, we chauffeur you on-time and with comfort in a modern limo to make your big day extra special. Whether it's a birthday party, prom night, out of the city tour or music concert, we are available round the clock to pick and drop you. Our uniformed chauffeurs pick you up straight from the airport and drop off at your destination and vice versa in luxury and style. 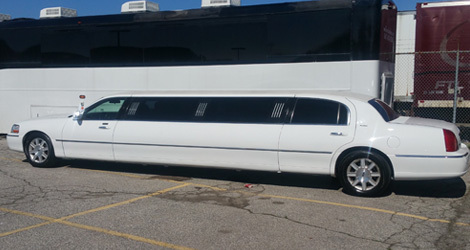 Book Your Next Limo Bus Ride With Us! 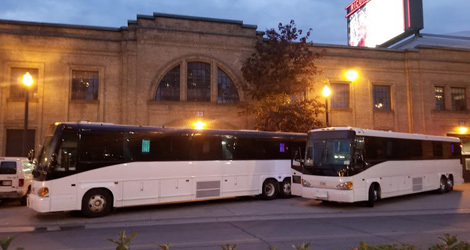 With the professionalism of our licensed drivers and courteous chauffeurs, we prefer going an extra mile to deliver you the best-in-class party bus and limo service in GTA. Ride In Ultimate Luxury & Style! 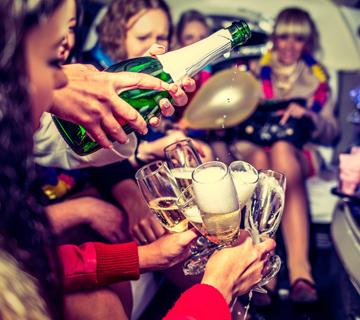 At ABC Limo, our goal is to exceed our client expectations with an ultimate limo and party bus rental in GTA. 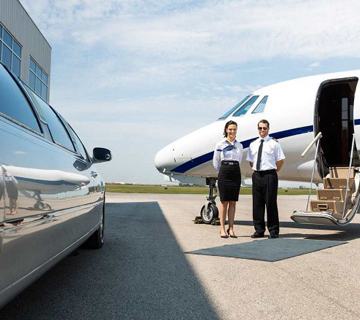 No matter what your traveling needs are or where and when you are going, our chauffeurs make sure you receive a reliable, courteous and safe transportation service. Customer satisfaction is of paramount importance to us, and we leave no stone unturned to achieve it. Get Ready To Experience A Timeless Luxury & Comfort! 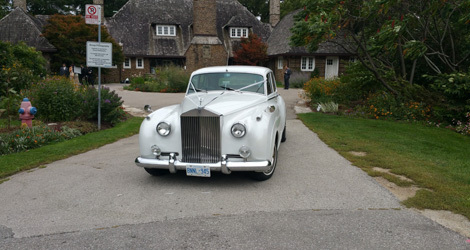 We Provide Toronto's Finest Limo Rental! 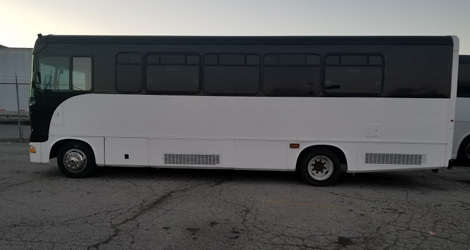 Thank you for the nice party bus for my wedding travel. There was plenty of room for my large bridal party. Everything went really well. I hired ABC Limo for my prom night. My partner was so delighted the way your chauffeur accommodated our request. Thank you for making my party night awesome! Thank you for excellent service. Our driver was fantastic and I would surely like to have a future around the city trip with you guys again.